Availability: This product is discontinued and no longer available for purchase. For alternatives browse our Hydration Packs department. The Camelbak FlashFlo LR Hydration running waistbag is a comfortable and stable piece of supportive equipment made for taking on walks, runs and hikes. 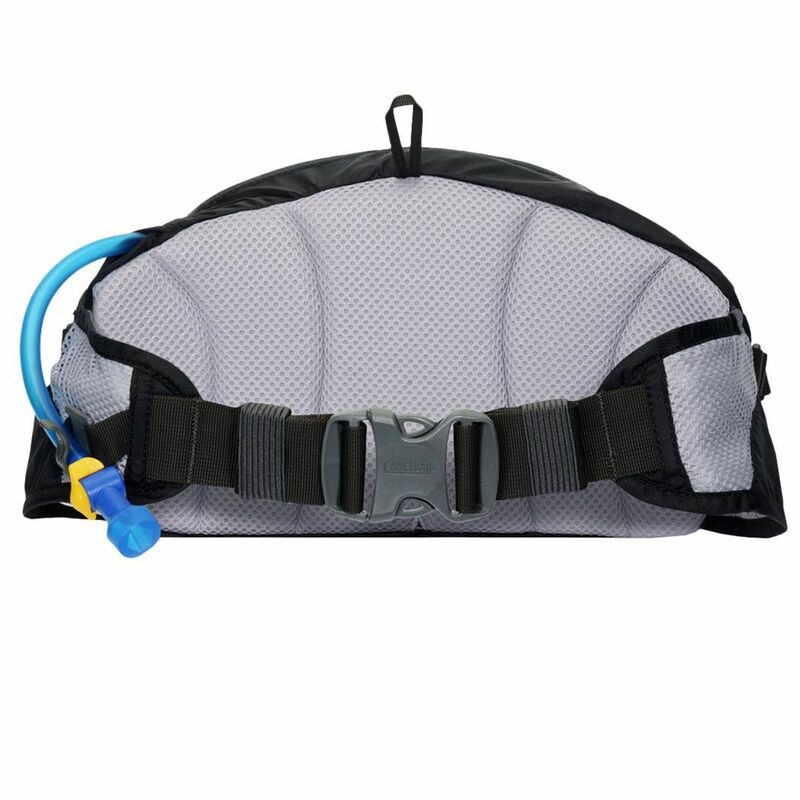 Promoting a lower centre of gravity, you will be more sure-footed when tackling activities and there are compression straps that stop liquid in the 1.5 litre reservoir from sloshing about when drinking. The bag will let you take items such as your phone, a map, other valuables and snacks with you and the padded air mesh back panel works to keep you cool even when it is attached tightly around your waist. 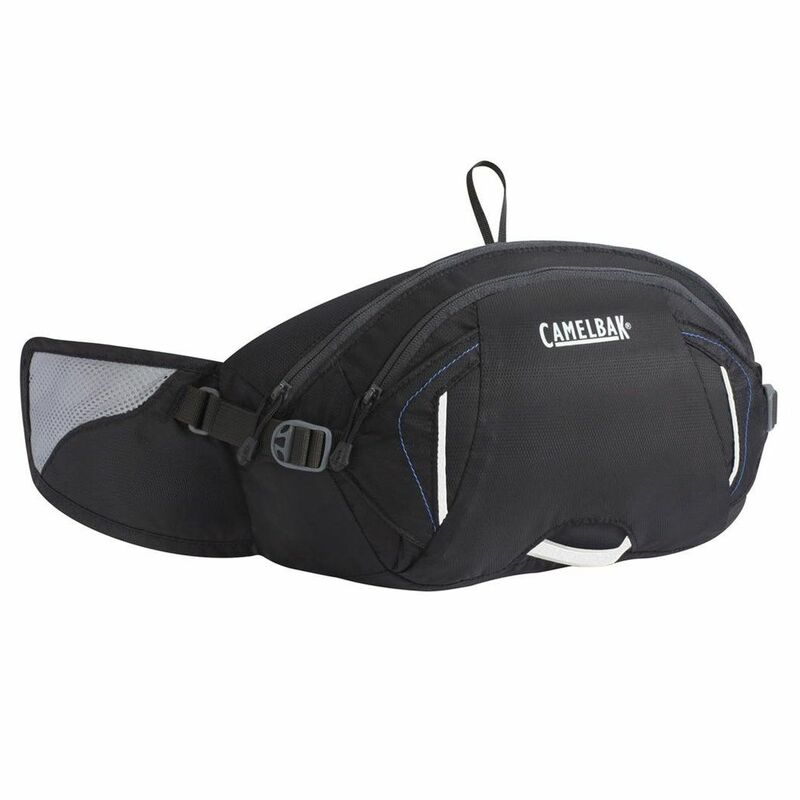 for submitting product review about Camelbak FlashFlo LR Hydration Running Waistbag SS15.